Is your Dash M phone giving you battery problems? Are you looking to buy a new BLU Dash M D030 Battery? Here we give you details about the battery for BLU Dash M phone. Good thing is that the new Dash M phone comes with non-removable battery and you can buy a new one if the current one is troubling you. 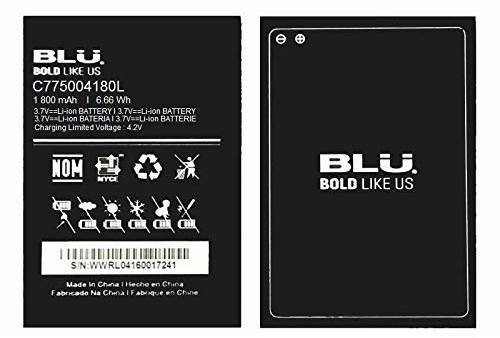 It's an original replacement battery sold by BLU Bold Like Us.